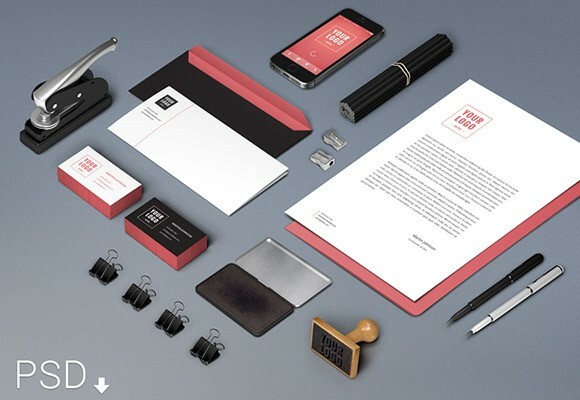 Branding / Identity Mockup is a very realistic style thats features a wide range of stationary items. You can use this to showcase your branding project. A freebie released by Raul Taciu.